“I will never put organic or natural on my bottles,” declares Alex Dale, co-founder and owner of The Winery of Good Hope. We’re drinking some of his wines, which are carefully made in minimally interventionist ways – but Dale eschews the ‘natural wine’ term, which has come to represent a self-proclaimed movement of making wine with minimal technology and additives. He points out that vignerons in Burgundy have been working the natural way for hundreds of years before the 21st-century version of the wine style became trendy. 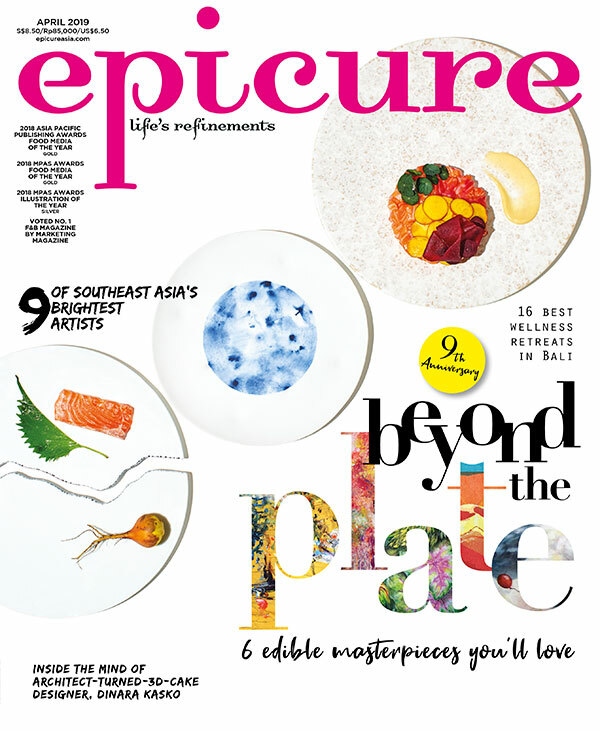 Excerpt from the November 2017 issue of epicure.